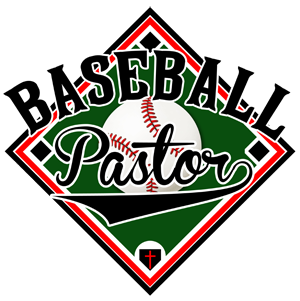 Each week, Baseball Pastor Ministry highlights various programs in our “Praying For” page. Having played high school baseball in Kentucky and NCAA Division-1 baseball in college, Brad includes the schools in those divisions are on our prayer list by default. If you would like to add your program to our prayer list, use the contact form and let us know! This week join us in praying for the following programs. District 1:Carlisle County (Coach Hunter Burge), Fulton City (Coach Chad Malray), Fulton County (Coach Joe Graves), Hickman County (Coach Steve Shaw). District 2: Community Christian–Paducah (Coach Jason Browning), McCracken County (Coach Geno Miller), Paducah Tilghman (Coach Chris Johnson), St. Mary–Paducah (Coach Joey Wilson). District 3: Ballard Memorial (Coach Tremayne Donald), Graves County (Coach Andrew Ford), Mayfield (Coach Richard Collins). The America East Conference: Albany, Binghamton, Hartford, Maine, Stony Brook, UMass-Lowell, Maryland-Baltimore County (UMBC). The American Athletic Conference: Cincinnati, Connecticut, East Carolina, Houston, Memphis, Tulane, Central Florida, South Florida.